Easy access. Cheap. Very friendly and helpful staff. Gave us a full refund on our second night when we decided not to stay. Beds were really comfortable and there was lots of hot water for showers. Small basic room .clean , adequate for an overnight stop. 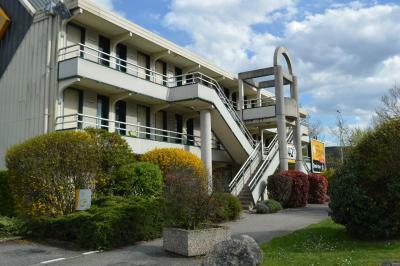 Convenient location for one-night stopover and easy parking. Friendly reception and flexible in changing our room to a ground floor location as I have restricted mobility. Good to have air conditioning, which we needed as weather was very hot. 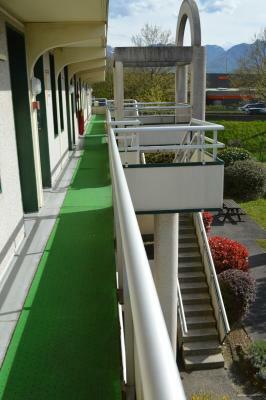 Basic accommodation, ideal for an overnight stay, close to a cycle track that makes for a nice walk into town. 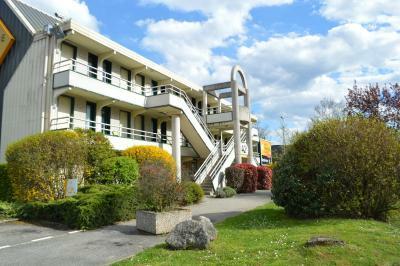 Great location near the main road, nice comfortable bed & hot shower. 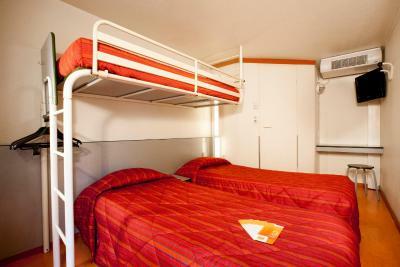 Very small, tired room but clean and great value. Man at reception very helpful. 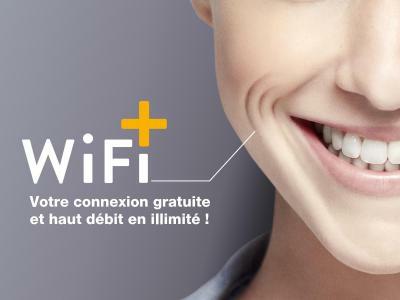 Free wifi, super cheap rate, interconnecting rooms. Had availability when nowhere else did! 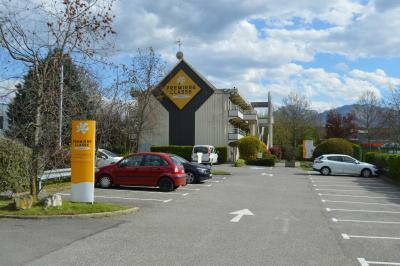 Premiere Classe Chambery is set in Chambéry, 1.6 mi from SavoiExpo and 3.1 mi from La Fontaine des Elephants. 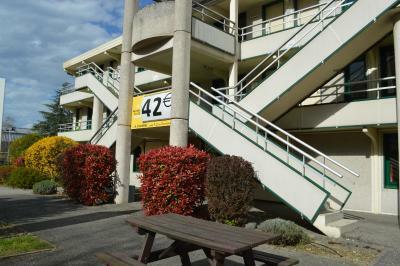 The property features a furnished terrace and a picnic area. Free WiFi is provided and free private parking is available on site. 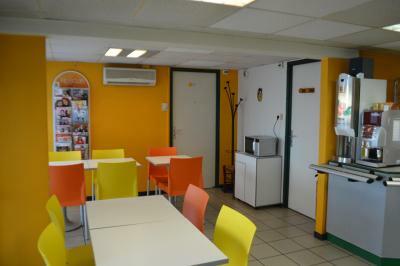 All the rooms are air-conditioned and come with a working area, a TV with cable channels and a private bathroom. Bunk beds are available in some rooms. 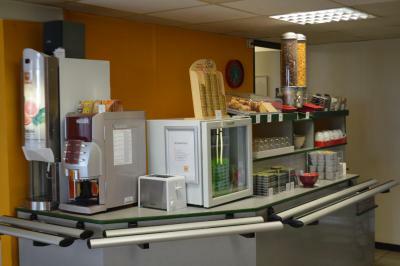 One room is specially designed for guests with reduced mobility. 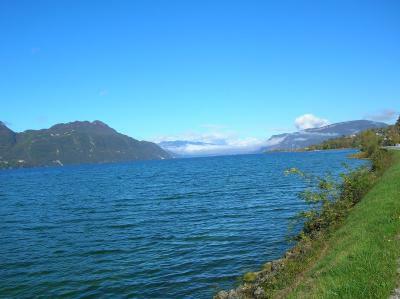 Chateau des Ducs de Savoie is 3.1 mi from Premiere Classe Chambery, while Hospital Center De Chambery is 3.7 mi away. 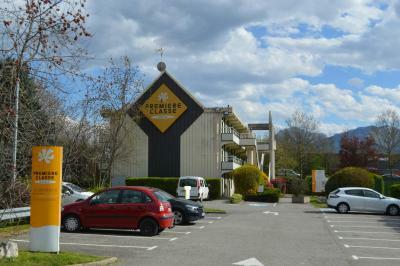 The nearest airport is Grenoble - Isère Airport, 53 mi from the property. 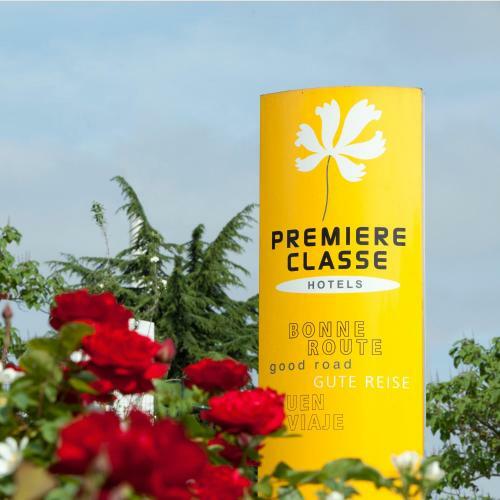 When would you like to stay at Premiere Classe Chambery? 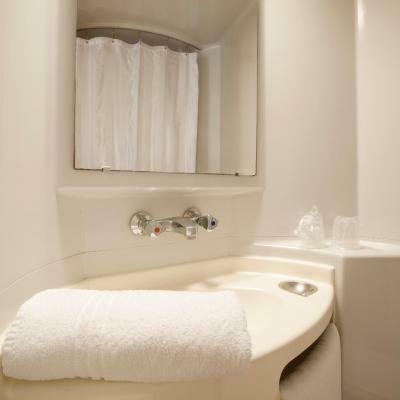 This air-conditioned room has a TV, free Wi-Fi access and a private bathroom. 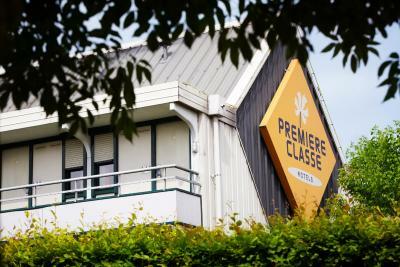 House Rules Premiere Classe Chambery takes special requests – add in the next step! Premiere Classe Chambery accepts these cards and reserves the right to temporarily hold an amount prior to arrival. One of the rooms smelt strongly of cigarette smoke. Extremely noisy, can hear all your neighbors talk and they don’t have to be loud for that. Large beetles and bitten by fleas/mosquitoes, room very cramped . Cigarette burned linen, being put at the opposite end of the building to my family. People smoking and drinking outside their rooms. Everything (other than the gentleman who checked us in) was horrible, the cigarette smoke stench in the bedroom was suffocating, the bathroom looked like a prison bathroom (and water seeped out when someone was having a shower), and was miniscule. The bed covers were dirty. The rundown appearance of the hotel was dispiriting, and for the price, not worth the money, who the hell stays at such a disgusting place. The top bunker was wobbly. The kids were scared of the many people outside loitering around and smoking, the place was practically a smokers conference. With children how is that supposed to work? When we reported the smoke in the room, the member of staff said he couldn't do anything, not even give us a spray to mask the smoke. Woke up with a headache and a dry throat. I am extremely disappointed, and will never stay with them again. Ever! It’s a pod hotel, tiny rooms (the children likened it to a prison cell) very old & tired, disgusting splats of something up the walls, the “bathroom” is like something out of the ark stinking of smoke & so small my 10 year old struggled to move around! Other guests sitting on the concrete stairs drinking alcohol & smoking anything except tobacco & woken up to a huge domestic from the adjacent room which had to be stopped by the police, all in all horrendous! !